The theatre has come to Reception at Bearwood! 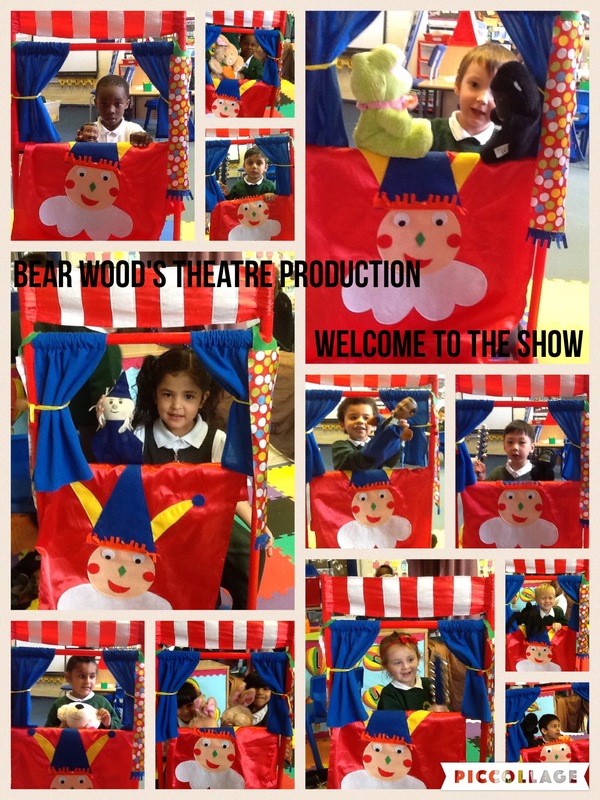 We have had lots of fun performing songs, dances and puppet shows in our theatre to our friends in Reception. 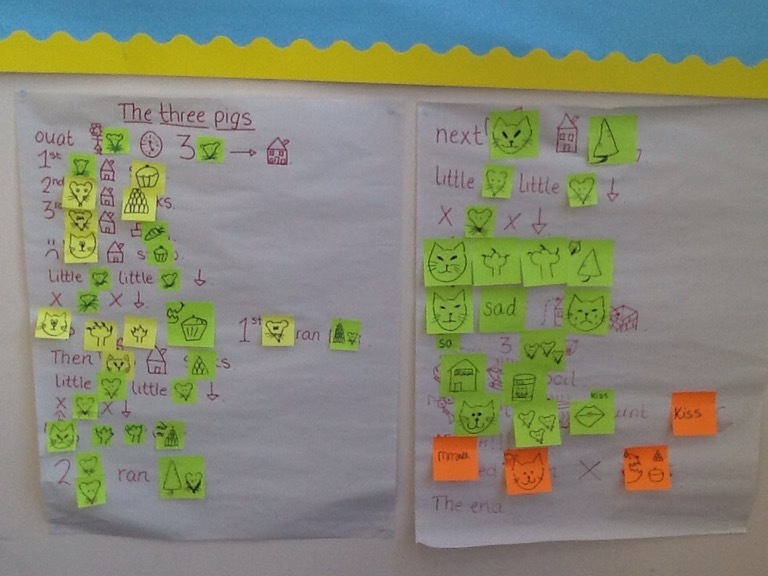 This week in talk for writing we are making changes to the traditional story ‘The Three Little Pigs’ we changed the pigs to mice, the big bad wolf to a big bad cat. We also changed the straw house for a house of cake, the stick house for a house of jelly and the brick house for a house of carrots. See how our story ends. 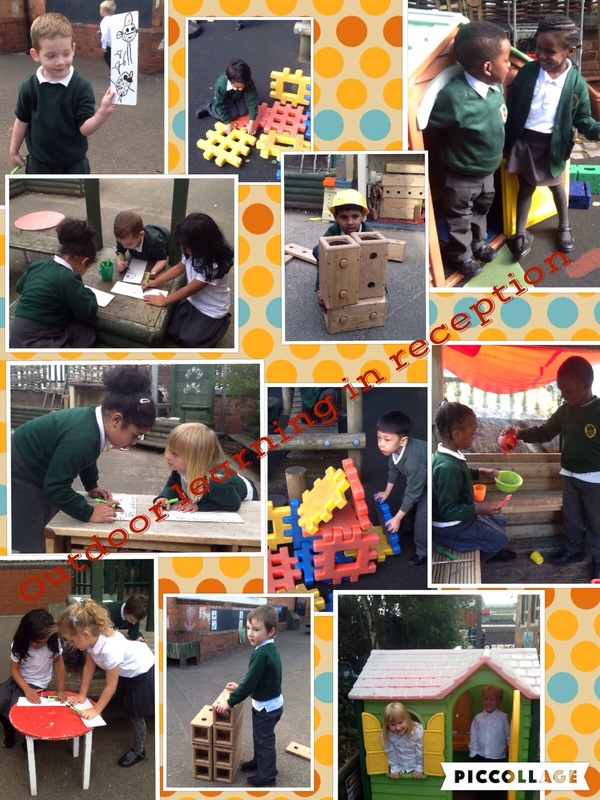 Our outdoor learning looks like this! In reception we like the song ten green bottles, so we have made our own numbered bottles to help us sing the song. 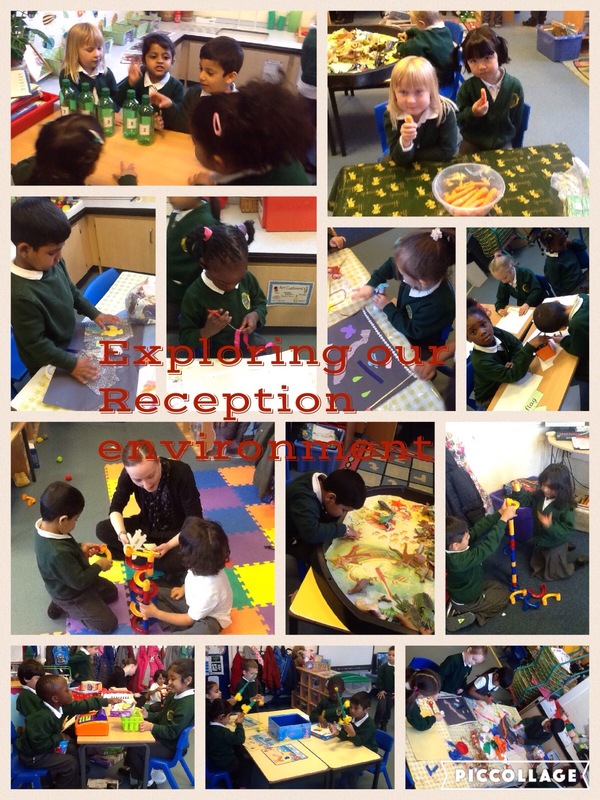 In reception we love to work together and play circle games. 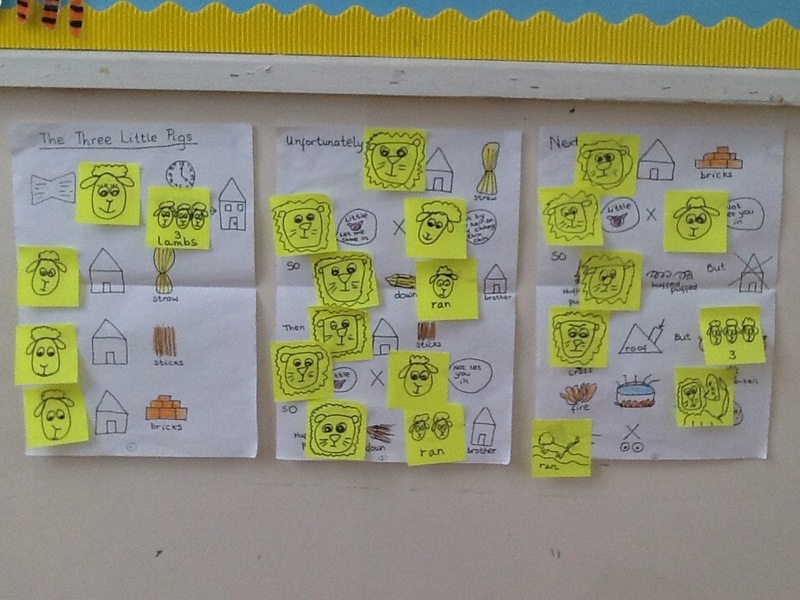 We are continuing the story of The Three Little Pigs, we have drawn our own story map and are retelling the story to our friends.